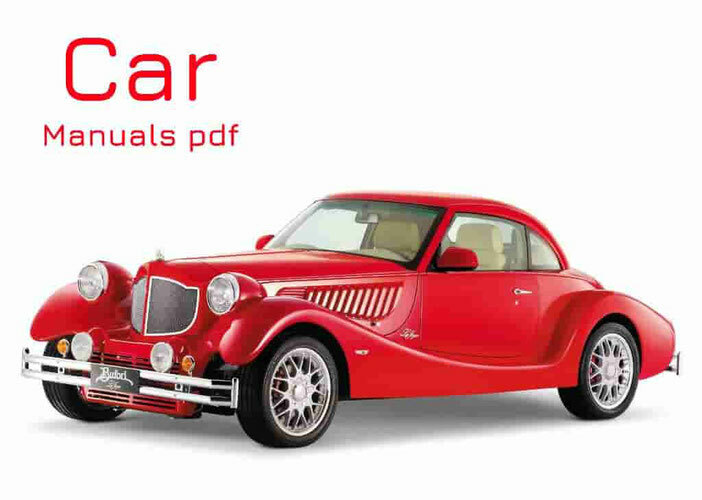 Morris Car Manuals PDF & Wiring Diagrams above the page. Having spent some time as a mechanic on the bikes in the 90s of the last century, William Morris was able by 1910 to become the owner of the largest car dealer in the UK - the company Morris Garages. With over a lot of experience working with technology-driven, as well as the enormous potential and the desire for self-improvement, Morris was lucky enough to take pride of place on the market the British motor industry. Already in 1913 in the city of Crawler, not far from Oxford, the first car Morris brand was released. During the First World War, the company, as well as the entire sphere of the state automobile, experiencing far not the best times. But at the end of hostilities success Morris car sales turned out to be spectacular. 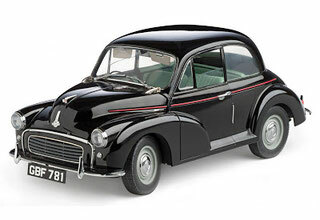 Due to the specific forms of cars and characteristic only for Morris Cars grille, "blunt" the machine, as they were called in England, in great demand. 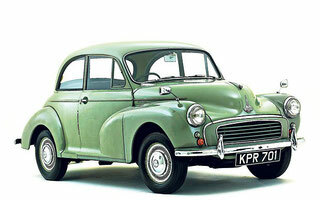 It offers two models of cars: Cowleys with engine capacity of 1.5 liters and a representative 1.8-liter 14-strong Oxford. Since the main forces of the William Morris focused on automotive, "garage" business receded into the background. But, so as not to take a position in 1922 to the position of manager he has been appointed general manager of his company - Sessil Kimber. It is worth noting that it was he who insisted on creating a separate brand, which would deal exclusively Car production (Morris Garages). 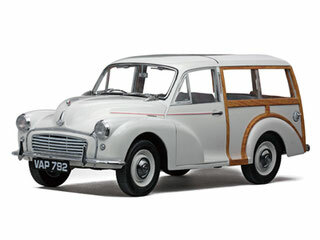 All machines are issued until the wearing common name - Morris Cars. Almost immediately after his appointment, Kimber began to cultivate design skills. Propensity to sports cars forms and sleek lines made from Sessilya really successful developer. Special attention was paid to high speed. 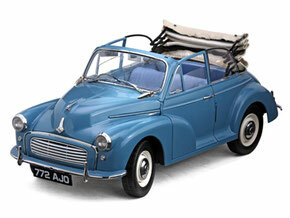 After a short time it was decided to set up production of "new" types of cars on the chassis of "Morris". In 1923, on the chassis of «Morris Cowleys» was established two-seater sports car body, and a decision on the issue yet and four cars were made in the following year. 1927 also marked a turning point in the history of Morris Garages. The world saw a new "child" company - MG Midget (Manual page), which immediately became the most popular car in England at the time. 4-seater MG had a perfect body and equipped with a 14-horsepower engine, which developed a speed of 80 km / h, which distinguishes the car from many of its competitors. New company MG Cars Company Limited, led by William Morris personally, was founded a few months. But a year later, the organization was again sold to Morris Motors, however, the manager was no longer Sessil Kimber and Leonardo Lord. At the end of 1928 it started selling a very attractive model MG 18/80. This car had a 6-cylinder 2.5-liter engine and is available in two versions: open and closed top. It is worth noting that, because of its price, the high popularity of the car is not found.